Gone are the days when people were using different instruments for music production. 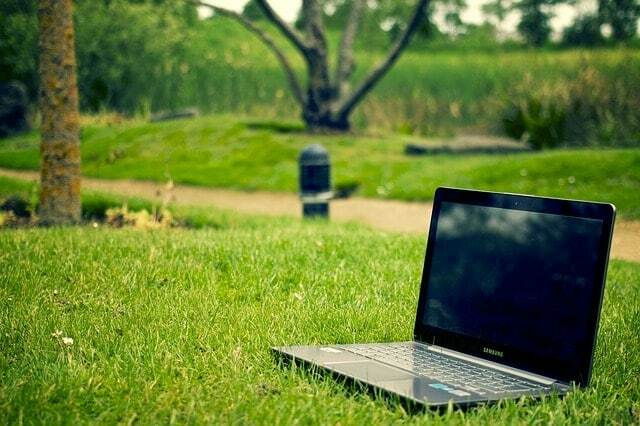 In this world of advanced technology, to make a song, the most important thing you need is a laptop. You can’t use any laptop though, but you need the best laptop for music production with the right software to create the right music for your listeners. Music production requires a lot of applications and software to edit and design the music. To fulfill these kinds of requirements you need a laptop with the fast processor, HD graphics, high RAM, high memory and HD display. Searching for the best laptops for music production is not an easy task as you have to perform immense research while considering all options. To reduce your time and efforts, here we have compiled a brief list of top 10 laptops for music production. As the CPU is the heart of a computer. The performance of your system’s CPU really matters. For audio and music production, get the fastest processor that you can afford. For most recording software, you’ll need a laptop with multi-dual or quad-core processors. You can use both Windows or MacOS for music production but going with MacOS is probably be the best option. Many people in this industry prefer a Mac over PC because they are more stable for this kind of work. If you’re confused between both then we recommend you to read this guide by MacWorld which describe the comparison of macOS High Sierra and Windows 10. For music production and recording purpose, you need more RAM. This is important for handling your software. So, we recommend you to go for minimum 8GB or more. If you are going to buy a laptop for audio recording make sure that you’re able to add more RAM in the future if required. For music recording, make sure that you get the right type of hard drives. Always choose your hard drive wisely. Give preference to SSD storage instead of the hard disk drive so that it can handle the demands of transferring audio data. Apple has been known for its high-quality products. 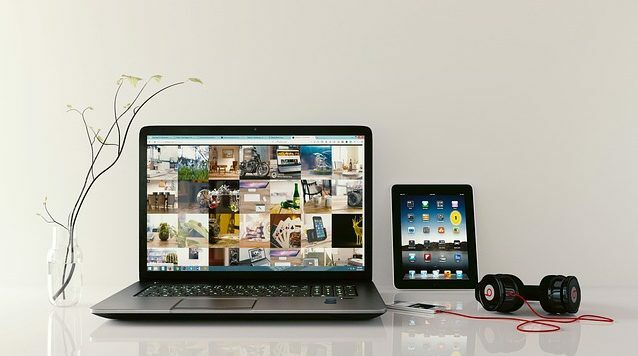 When it comes to content creation, Apple MacBook Pro is the first preference for all professionals including music production. It offers high-end technology and features that make it one of the best laptops for music production. It is a 15-inch thin and lightweight laptop which truly redefines the word portable. With a retina display, it gives you more vibrant colors and brightness that doesn’t strain your eyes as compared to other laptops. The laptop is sported with 2.2 GHz Intel Core i7 Six-Core processor paired with the 16GB of RAM and 4GB dedicated AMD Radeon Pro 555X graphics card that makes it good enough for music production and recording. For storage, the MacBook Pro comes with 256GB of SSD storage which is good for storing large media files or audio software. It offers 10 hours of battery life for long usage without needing to be plugged in. 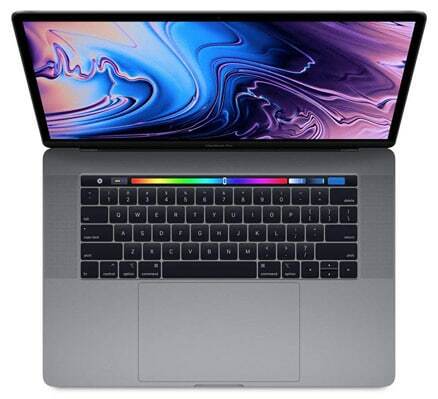 If you have a large budget and like the usability of OSX then MacBook Pro is the best ultrabook for music production you can get. The ASUS TUF FX504GM comes in various different models based on screen size and hardware specifications. This ASUS model is a high-end and powerful laptop that can be pretty handy for music making. This is a 15.6-inch laptop with full HD display having a resolution of 1920 x 1080 pixels. It is not only good for music production you can even use it for things like streaming, video editing, etc. It is also one of the best laptops for video production. The laptop is powered by 8th generation Intel Core i7 processor clocked at the 2.2GHz processor. It is also sported 16GB DDR4 RAM making it very snappy for demanding music projects. 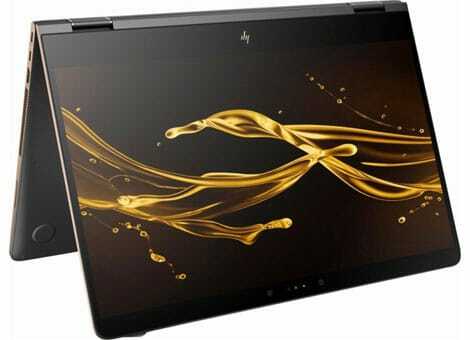 It comes with the combination of a 1TB hard disk drive and 256GB of SSD that make it one of the most powerful laptop. It also has an Nvidia GTX 1060 GPU with 6GB of dedicated memory. It weighs only 5 pounds so, you can easily fit it into your backpack if are a traveling gig musician. Overall, it is very difficult to beat this laptop in terms of hardware specifications and performance as is one of the best 15-inch laptops for music production that you can buy right now. No list of laptops would be complete without mentioning at least one HP model. This HP Spectre x360 is a pretty popular pick if you’re not going to buy Mac. This is a 15-inch 2-in-1 laptop with a beautiful and sleek design allow you to use as a normal laptop or as a tablet. It sports the latest 8th Generation Intel Core i7 processor making it ideal to record & produce music. The Spectre also comes with 16GB of DDR4 RAM which is powerful enough to handle multitasking. For storage, the laptop comes with 512GB of fast SSD to store all your applications and software locally on the laptop. 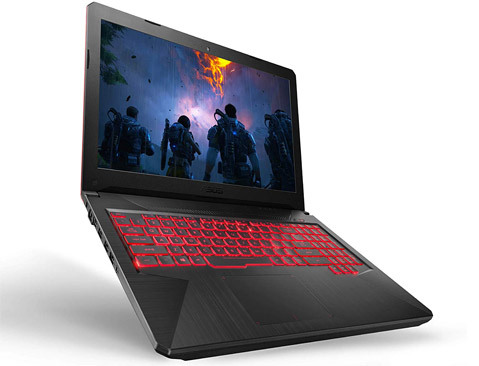 The graphics on this laptop is equipped with NVidia GeForce GTX MX150 2GB graphics which is good for music recording, video editing or light photoshopping. The only down part of this laptop is, it has limited USB ports and you might need to get a USB hub. But, it might not be deal breaking for everyone as there are all other ports and slots available. The Spectre truly shines in terms of battery life. Offering 12-hours of battery life, it is the perfect laptop for users who are looking for a music production laptop. This is another high-performing ASUS laptop on our list of best laptops for music production. 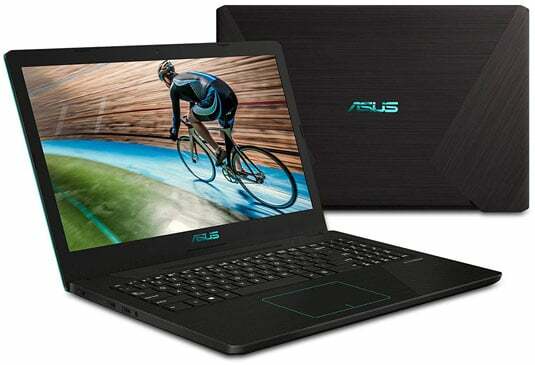 Based on performance, this laptop gives an excellent performance as of previously mentioned ASUS laptop. As we’ve already discussed that the Asus VivoBook comes in various different models based on their hardware specifications. Although, all the models are capable ones and are perfect for audio creation. The ASUS VivoBook K570UD is a 15.6” gaming laptop that is packed with an 8th generation i7 processor which is great for the price. Though featuring a 16GB of RAM and 256GB SSD + 1TB HDD, this model offers 2 times less storage than the previously mentioned ASUS laptop. But we can’t ignore its powerful features that give us a reason to include on our list of top laptops for music production. With NVIDIA’s latest GeForce GTX 1050 4GB GDDR5 graphics card, it comes with a bunch of other special features like a backlit keyboard with ambient light control that also makes this laptop a gaming monster along with a pro-choice for music production and recording. If you are looking for a portable and powerful machine, no problem. 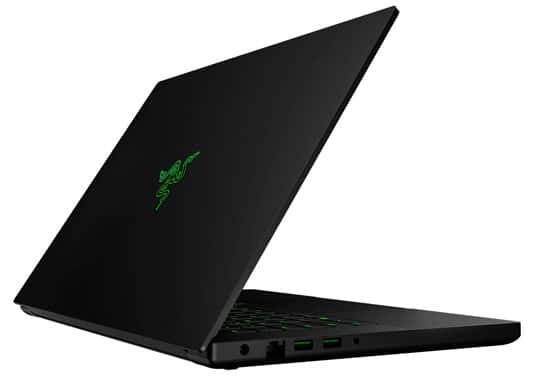 Because Razer Blade 15 is the best lightweight and budget laptop for music production as well as it seems more suited for a gamer. This Razer Blade laptop comes with a 15.6-inch full HD display with 8th generation Intel Core i7 processor making it a serious gaming machine. It has a 1080p IPS display to get the audio recording works done. It sports NVidia GeForce GTX 1060 with Max-Q design and 6GB of memory. The laptop has 16GB of RAM which is a really fast type of RAM. For storage, the laptop is backed by 128GB of SSD and 1TB of a hard drive to provide speed and capacity. 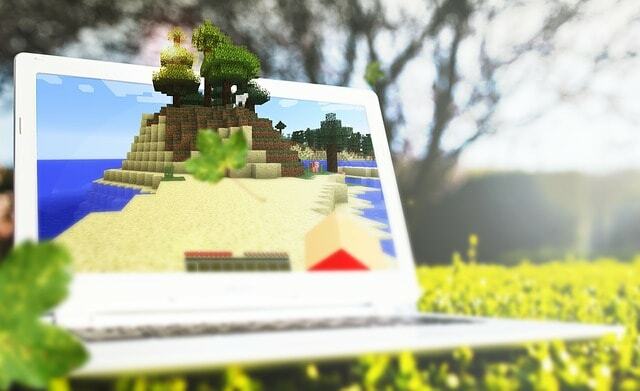 The laptop comes with a single-zone backlit keyboard giving it a solid gaming look. 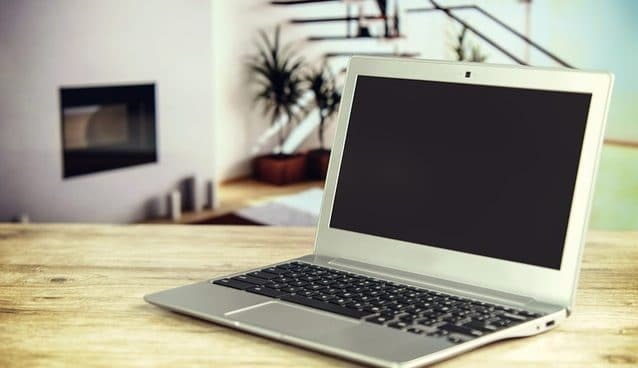 The laptop also offers fast USB Type-C and USB 3.0 ports for transferring applications and other data between your external drive and laptop quickly. With a battery that offers you up to 6 hours of usage, the Razer Blade 15 is an ideal budget laptop for music production as well as for gaming purpose. 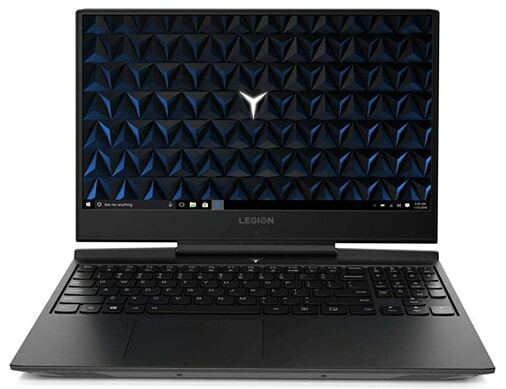 Lenovo Legion Y7000 is an extremely powerful laptop for music production under $1500. It sports 15.6-inch full HD display with anti-glare coating for the better viewing experience. It comes with rugged construction with a black color body and white-backlit keyboard giving it a perfect look for a music production laptop. The laptop is powered by 8th Generation Intel Core i7 processor paired with a massive of 16GB of RAM to handle your software easily. 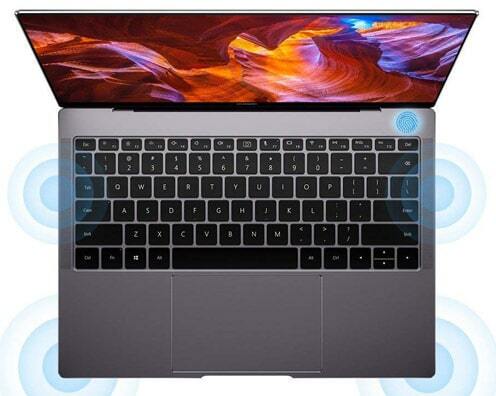 For storage, this laptop comes with 128GB of solid state drive and a massive 1TB of a hard disk drive which is more than enough memory and storage space for the most crucial software packages. It comes with 6GB of powerful NVidia GeForce GTX 1060 graphics card make it perfect for handling multiple applications for music production as well as for gaming. Dell XPS series is a famous laptop series for music production and video editing laptops. 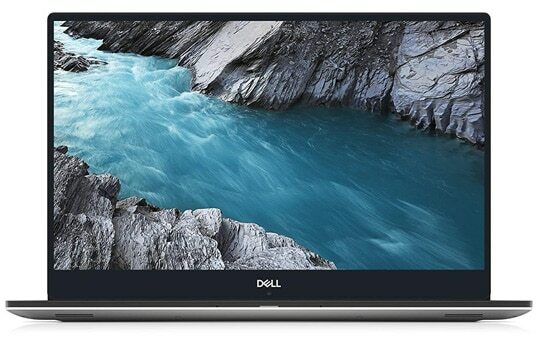 This newest Dell XPS 15-Inch model is a thin and lightweight ultrabook packed with a high-performance processor and graphics makes it one of the best music production laptops you can buy. It comes with 8th Generation Intel Core i7 processor and latest NVidia GeForce GTX 1050Ti graphics making it a perfect machine for gaming and music production. 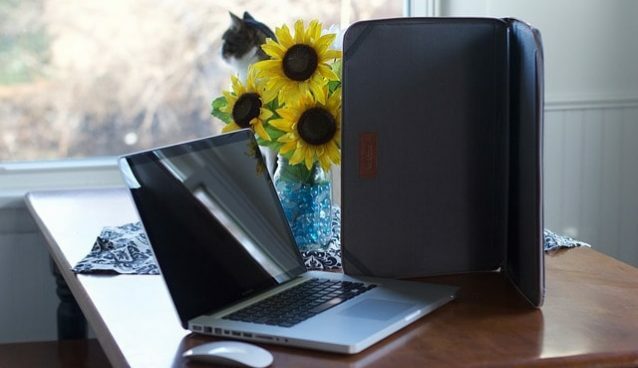 This is a perfect music production ultrabook for those people who have to travel more often. This Dell laptop comes with the 8GB of RAM and 256GB of SSD storage which would be good enough for music production. Based on its overall specifications including good battery life and lightweight the Dell XPS 9570 one of the best laptops for music production of 2019. If you’re a professional music composer and prefer Windows-based laptop over MacBook then this ultraportable notebook is best for you. The Microsoft Surface Laptop 2 is specially designed with high-end features so you can effectively use it for music or audio creation. 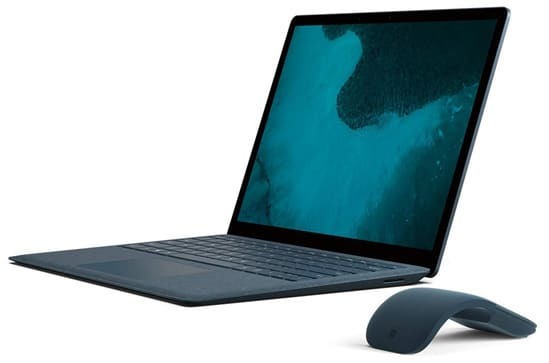 Here is a variance of Microsoft Surface Laptop 2 available with 512GB of SSD. It is powered by the latest 8th generation Intel Core i7 processor clocked at 1.8GHz. It sports 16GB of RAM and 512GB of SSD storage which is more than enough for seamless multitasking with reliable storage. For the graphics, the laptop comes with Intel Iris Plus 640 graphics, which boosts up the graphics handling performance of this laptop. If you have a large budget then this would be the best ultrabook for music production you can buy. The Huawei MateBook X Pro is an ultra-slim and pocket-friendly music production laptop which offers many high-end specifications. The laptop is powered by the latest 8th Generation Intel Core i7 clocked at 2.8GHz. With 16GB of RAM, the MateBook X Pro delivers all the processing power needed for effortless multitasking. It comes with a 13.9-Inch 3K display having a resolution of 3000×2000 pixels. It has NVidia GeForce MX150 dedicated graphics which is great for gaming as well as for other high-end applications. It comes with powerful Dolby ATMOS speakers deliver the loudest, clearest audio possible from a thin and lightweight device making it a complete package for music production. Overall, the Huawei MateBook X Pro a perfect budget all-rounder laptop to get anyone started with music production. 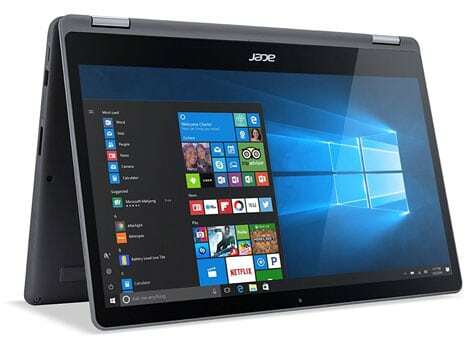 If you are on the tight budget and want to buy a powerful machine for audio creation and recording then this Acer Aspire R 15 would be a perfect choice for you. It is one of the best convertible laptops you can use in four different modes including normal laptop, to a tablet mode, display mode or tent mode with 360° hinge. Powered by a 7th generation Intel Core i7 processor, clocked up to 3.5GHz, this laptop on the list can rightly be titled as a “Best Budget Music Production Laptop”. It comes with 15.6-Inch IPS touch display with a resolution of 1080p. It comes with Nvidia GTX 960M graphic card with 2GB GDDR5 memory, makes this laptop good for editing 4K videos. Although it is a budget-friendly laptop it offers a long-lasting battery of 9 hours making it one of the best laptops for music production under $800 you can buy. Picking the one ‘best laptop for music production’ would be unviable. It all depends upon your own experience and usage whether a machine is best fit for you or not. With a premium display, HD graphics, fast processor, it perfectly sums up what best laptops for music productions should offer. We think our short review of music production laptops will help you to find the best machine. If you still need any suggestions or guidance related to the laptops, feel free to ask and leave a comment below.